Welcome to AyurvedicOils.Com where I will explore the reported Ayurvedic and Aromatherapy benefits of Essential Oils. 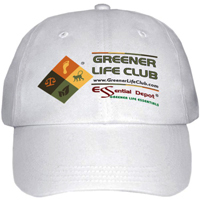 Products that my company Essential Depot provides to Aromatherapists, Soap Makers and our ever expanding customer base that believe in “Greener Life Essentials”. It is a labor of love for me; I lost both my parents to cancer and I believe if they could have lead a more Ayurvedic lifestyle, that one or both of them might still be with us. I hope in relaying all I have discovered about Ayurveda it may help others. Ayurveda is the oldest of all healing systems on earth and is the ‘Common Sense’ science, which believes that the strengthening of the five human senses promotes healthy living. It is mainly because of this trust, the Ayurvedic treatment makes use of aromatics to prevent and treat various health conditions. Essential Depot only sells Essential Oils for external use in aromatherapy, soap making and cosmetics. Essential Oils can be very dangerous if taken internally. Inhalation of the aroma of plants and the essential oils extracted from those plants is trusted to enhance the sense of smell and directly contributes to physical and mental health by governing the functions of the human brain. It allows the body to fight against illnesses by bringing back balance to the entire system. This site will help you explore Ayurveda, and focus on the Essential and Fragrance Oils used in this “Mother of all Healing Sciences”. 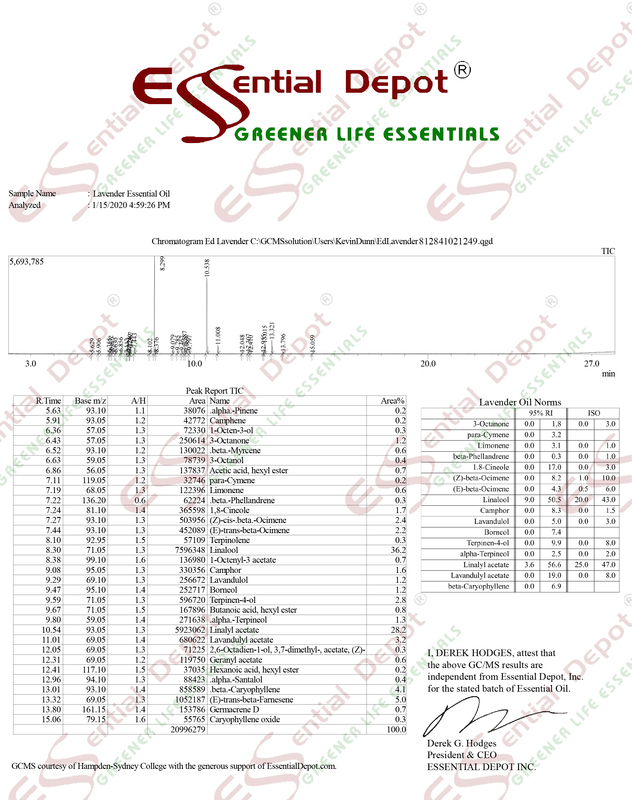 Essential Depot prides itself on providing the purest and finest essential oils. Our essential oils are organically cultivated, grown and produced; meaning our essential oils are grown and produced without the investigation of any chemical fertilizers and pesticides. In the words of the Chinese Philosopher, Lao-tzu that goes like this “A journey of a thousand miles begins with a single step”. Wishing your journey to a healthier life may begin with the single step of knowing and following an Ayurvedic lifestyle; and I hope this Ayurvedic Oils site helps you on that path. Best regards and wishes to you and yours. Please note: the International Federation of Aromatherapists do not recommend that Essential Oils be taken internally unless under the supervision of a Medical Doctor who is also qualified in clinical Aromatherapy. The essential oils that Essential Depot sells are Organic and Therapeutic Grade; intended for cosmetic and aromatherapy use, and not for internal use.